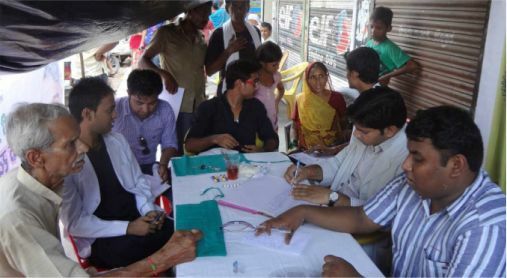 It was stated with the aim to fight against oral cancer in youngsters. Association conducted a survey in an Indian city in 2014 and concluded that most of the youngsters are addicted to various tobacco products. The project was started to provide independence to youngsters from tobacco. As we know that Oral cancer has become a severe problem all over the world and INDIA being its epicenter. In India Oral Cancer accounts for the maximum deaths compared to other type of malignancies. It is taking one life in every 6 seconds and tobacco being responsible for 2500 deaths/day in India. In every 100 cancer patients, 50 die due to tobacogenic diseases. This project is executed by our members with the help of cancer specialists and oncologists. We conducted many seminars and conferences at college and school levels to demonstrate the harmful effects of cancer. Counseling the youngsters about tobacco and its products. We tied two fingers of a smoker that avoided him from smoking. Association has estimated that by 2020, we will be able to reach each and every youngster of India. Our aim is to educate the youth about the harms of tobacco with at least one person in every household has the basic information related to Oral Cancer. We want to unite world Dental Surgeons so that we can solve each other’s problems. we have started Dental Surgeons exchange program that will provide us a good exposure of world dentistry. We want Indian dentists to visit other countries and gain more experiences. 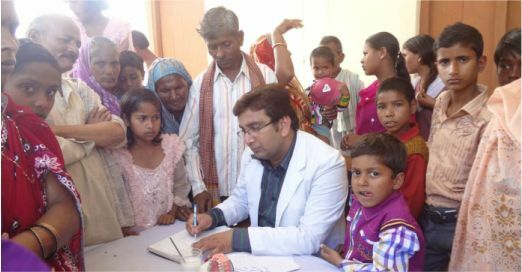 Association conduct many voluntary work programs with the help of international association of Dental Surgeons and Young dentist worldwide in which we have the team of dentist from all over the world we reach to every corner of the country and spread awareness in public about the oral health care. We also have voluntary project outside of country this year we sent our team of dentist to Sudan for the voluntary work. Safeguard interest of Dental Surgeons and Dental Students. 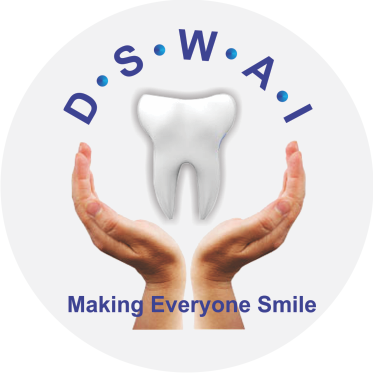 To work for the welfare of Dental Surgeons, Dental Students and Patients. 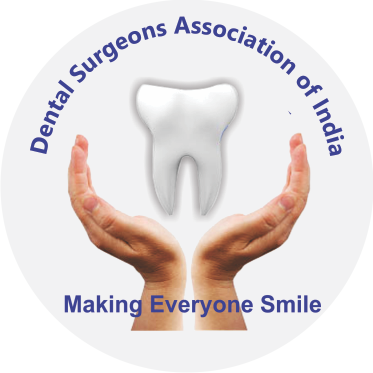 To prevent the ragging and irregularities in dental colleges of India. To prevent the commercialization of education so that every class of society has access to proper education. To encourage public health and to organize lectures, seminars, national conventions and meetings to promote the art and science of dentistry. To Work for integrated development of Dental Surgeons so that they can develop themselves socially, economically and professionally. To organize various activities with the help of other Government and Non-governmental organizations. © DSWAI & DSAI. All Rights Reserved.